Backendless Platform, right on your computer, absolutely limitless. Backendless Pro is an edition of the Backendless Platform which can be installed anywhere - developer's computer, private data center, public cloud. The product has no functional limitations whatsoever and can easily scale to handle very high transactional volume. Download, install and start building your apps with Backendless Pro running on your computer. Backendless Pro is based on the Docker architecture. Each product component runs in an independent Docker container. Follow the instructions to quickly setup and run your own installation. 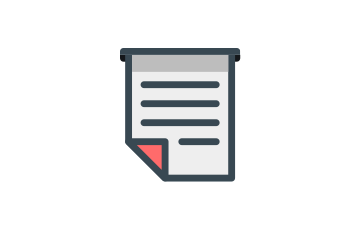 Everything you wanted to know about Backendless Pro is available in the product documentation. Backendless Pro components are available through DockerHub as they run as independent containers. We use Docker Compose to simplify the process of defining and running Backendless Pro as a multi-container application. Backendless Pro has no functional limits. That means unlimited number of API calls, there are no thresholds on the number of API calls/second. You can create development teams, send unlimited number of push notifications, configure data retrieval page size, store unlimited number of objects in data tables, expand your file storage any time you need it. Endlessly backendless! Scalability is a part of the design and the overall architecture of the Backendless technology. 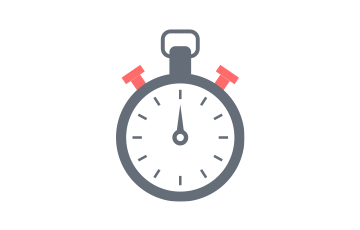 Every moving part of the platform can be independently scaled to increase product's capability to handle ever increasing traffic. Whether it is the web tier responsible for processing of the API and console requests, or the app server or the data tier, each tier of the product supports horizontal scaling. 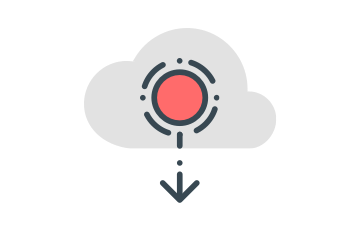 App developers working with Backendless Pro can use the same Backendless SDKs we publish for our Cloud solution. All SDKs are open source, well documented and include numerous examples. Your backend powered by Backendless Pro can be further enhanced through the Marketplace purchases. Even though you run your own dedicated and isolated installation, it can still receive API services, database connectors and code generators from the centrally located Backendless Marketplace. Backendless Pro is a complex platform. A simple installation consists of half a dozen worker processes. With the added complexity of the client-side APIs, odds are you might need to ask for help. The good news is professional support is included with every licensed Backendless Pro installation. How can I evaluate Backendless Pro? Does Backendless Pro require a license key? Backendless Pro requires a license key for continuous operation for both development and production purposes. Without a license key the product runs for two hours in a single-threaded mode. 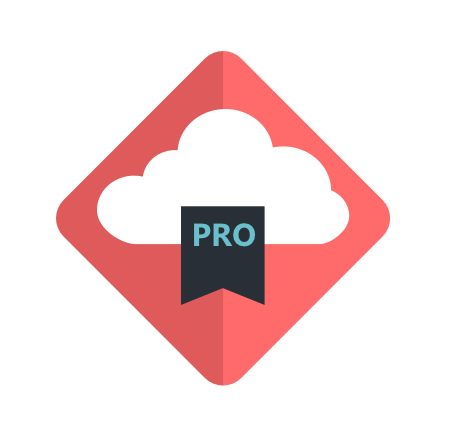 How can I migrate an app from Backendless Cloud to Pro? Your application's users, data, geopoints and files can be migrated from the Cloud deployment to Pro using the export/import function built-into Backendless console. Does Backendless Pro support the functionality as Backendless Cloud? Are there any functional limitations? Unlike Backendless Cloud which imposes functional limits, Backendless Pro has no limits whatsoever. This applies to API requests/second (unlimited in Backendless Pro), how many push notifications can be sent, how many custom security roles can be created, how many objects can be stored in data tables. With Backendless Pro, all these restrictions are removed from the product.